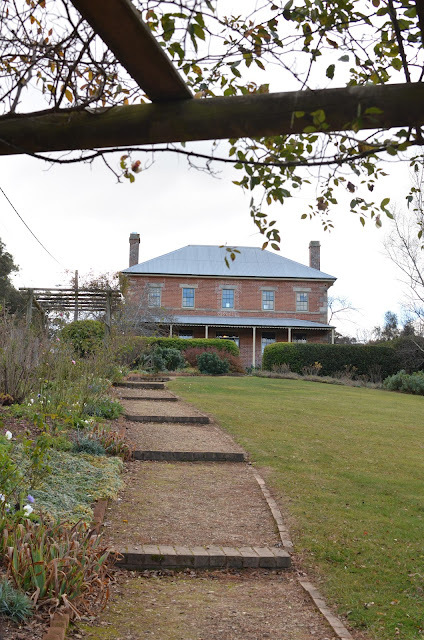 On Sunday, my parents and I went to Berrima which is in the Southern Highlands of NSW. It was only my Parents and I. No Steve and no Brothers. I don't think I have ever gone out with just my Mum and Dad! Berrima is a beautiful little country town (that is super cold!) that boasts antique shops, cozy little cafes, knick knack shops and beautiful scenery. We started the day by looking through the many shops and of course, stopping by the Berrima Lolly Shop. The lolly shop has any lolly you can think of and a great selection of fresh fudge. 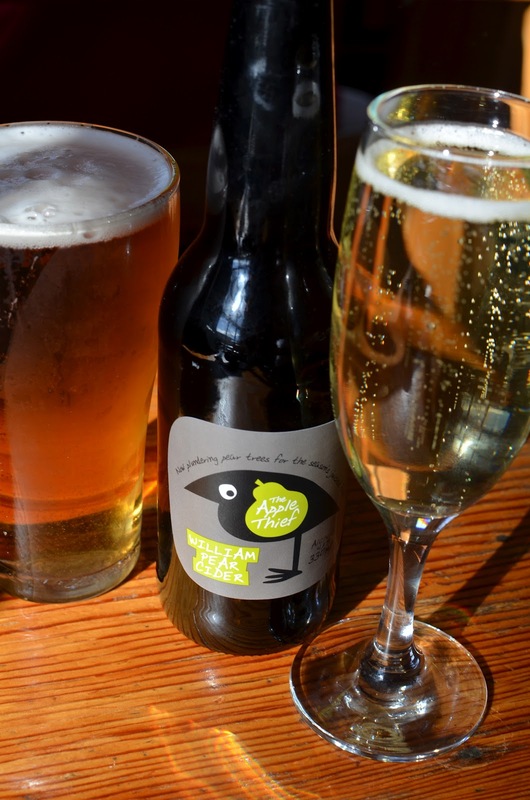 Browsing was followed by a beautiful lunch at the Bushrangers Bistro - the oldest pub to have a continual liqour licence. I had the sausages and mash and my parents both had the Chicken Berrima (Parmigiana). 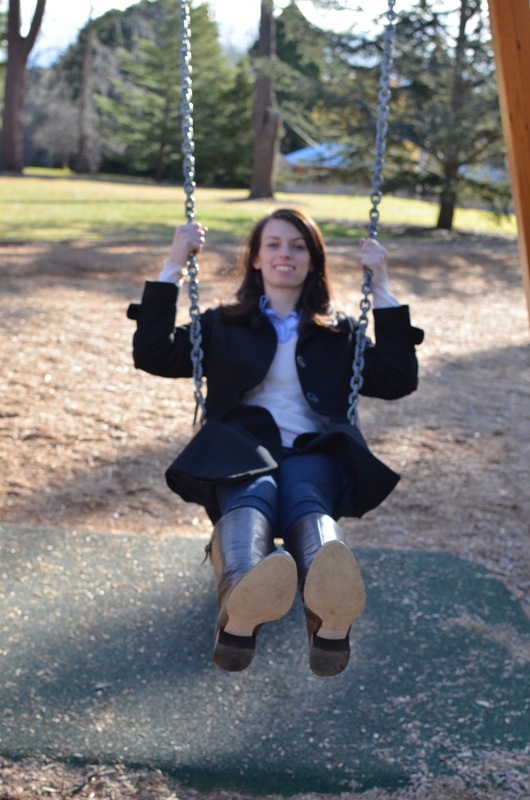 picture of me on the swing from when I was about one so I told her she should get another to compare (I just wanted to use the equipment, it's fun!). It was a long day and I was so tired at the end, but I had a great time with my parents.